Should You Invest in Standing Desks? We’re always sitting. Whether it’s at work, in the car, eating, or watching TV, the average person just doesn’t stand very often throughout the day. All this sitting has led to a host of diseases and a massive rise in obesity rates. 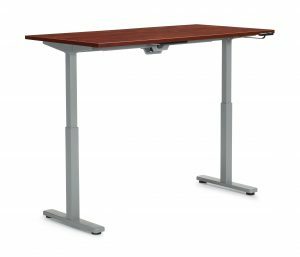 Due to the health risks associated with sitting, many companies have invested in standing desks so that their employees have the choice of standing or sitting throughout the day. 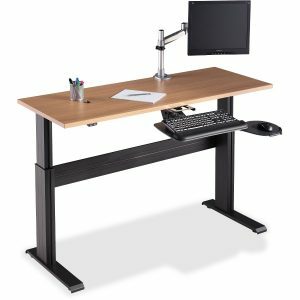 When is a standing desk right for you? According to one study, in order to combat sitting all day, you’re supposed to complete a minimum of one hour of moderate exercise each day. So, if you’re someone who can easily squeeze an hour of exercise into your daily routine, a regular desk may be fine for you. 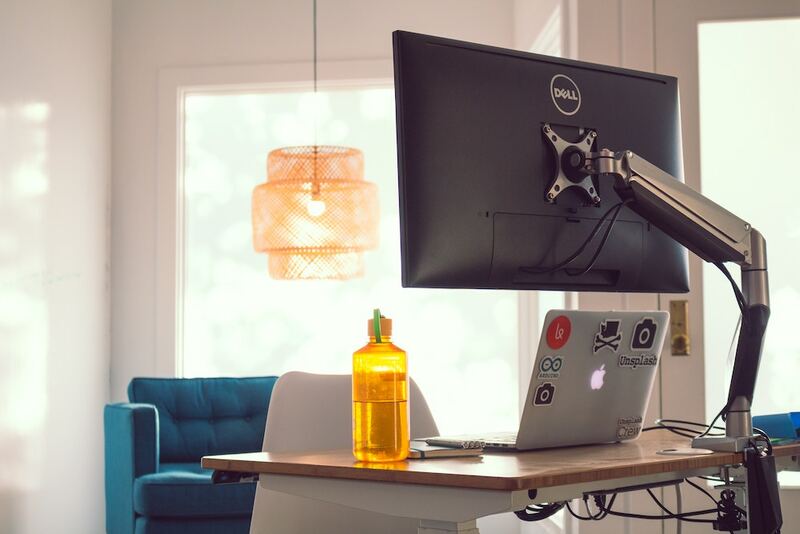 If not, investing in, or asking your employer to invest in, a standing desk will dramatically improve your long-term health. Even if you do complete an hour of moderate exercise each day, a standing desk would still allow you to get up every once in a while and help improve your circulation at the office. While you may not notice an immediate change in your health, try standing for 15-30 minutes per hour for a few weeks and see if your ailments improve. How many calories do you burn at a standing desk? That’s right! Standing at your desk actually burns more calories than sitting. You can even ramp up the calories by doing calf raises or walking in place while you work. According to the BBC, standing for 15 hours each week can amount to 30,000 calories burnt, or an 8-pound loss over the course of a year. How much time should you spend standing? Typically, these symptoms are only seen in people who stand for more than five consecutive hours a day, but it’s important to not go overboard with the standing. Find a comfortable medium between sitting and standing for your body and your needs. What if you don’t have access to a standing desk? If you don’t have a standing desk, there are ways to combat the damage it could be causing your body. Be sure to get up from your desk at least once an hour and walk around. Maybe do a lap around the office, climb the stairs a couple times, or just stand up and do a couple minutes of squats and calf raises at your desk. If you’re looking to help your employees stay healthy at work, come on in and take a look at our standing desks. Our knowledgeable and friendly staff will help you choose the perfect pieces for your office and your employees! Inventory Subject to change at any time!